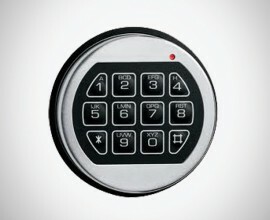 Every business, large or small, can benefit from an easy to use safe access control system. 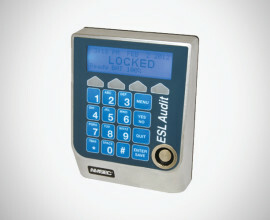 The ESL Audit System from AMSEC makes it simple with integrated USB port, user friendly PC application. Download lock settings, upload lock settings, download an audit trail, upload software upgrades, and more! 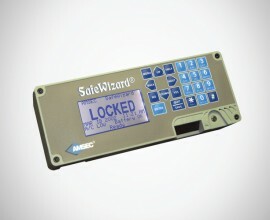 The SafeWizard® electronic safe controller is a state-of-the-art electronic product for use in controlling and auditing access to safes. Designed to prevent burglaries and internal theft, the SafeWizard® controls and documents each access to the safe. 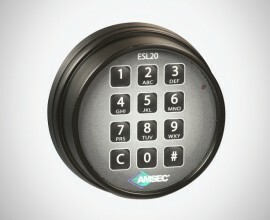 Based on contemporary high speed processors, unique user friendly software techniques and ingenious application ideas, this system surpasses all other safe access control systems.